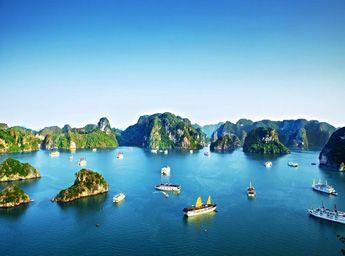 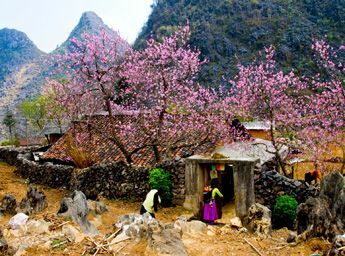 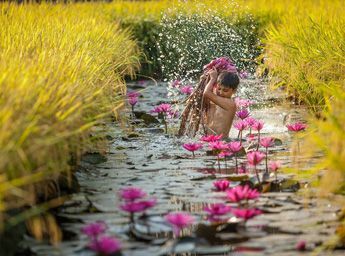 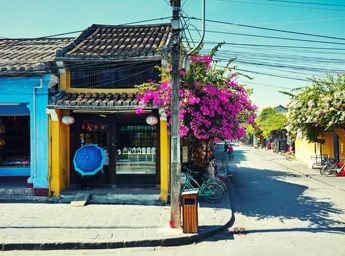 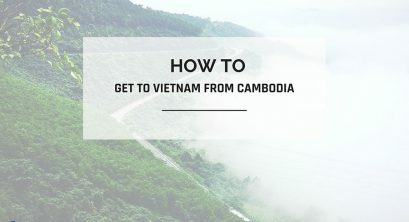 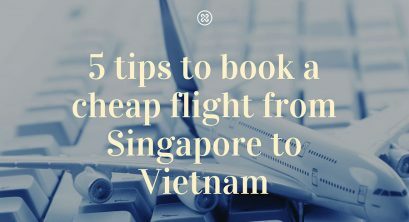 Let’s find the answers for “How to get to Vietnam from US?” Or “How long will it take to fly from Vietnam to US?” in this article. 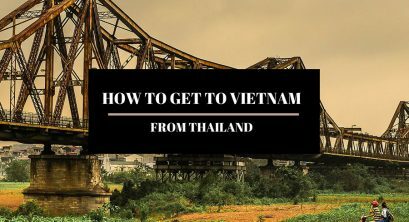 ♦ Apply at the Vietnamese embassy in the United States or a third country with a Vietnamese diplomatic mission: This is the most common way when the Vietnamese government has not applied the visa policy with technological solutions or where Vietnam has no diplomatic mission. 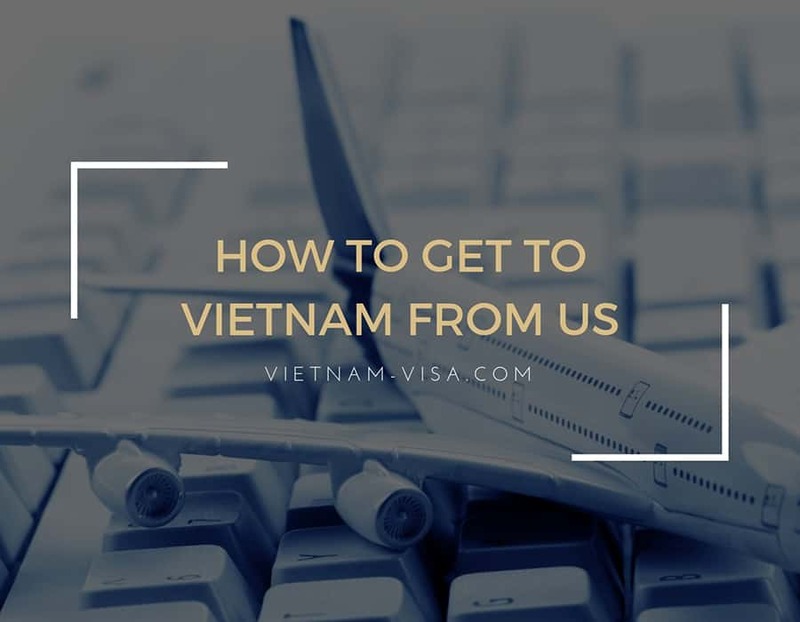 ♦ Electronic visa application (e-visa): This is a new visa policy applied by the Vietnamese government for nationals of 40 countries from February 1, 2017, including the United States. 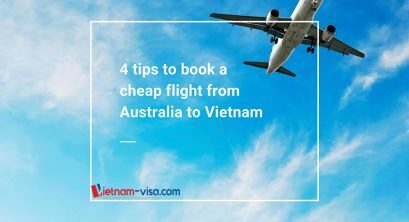 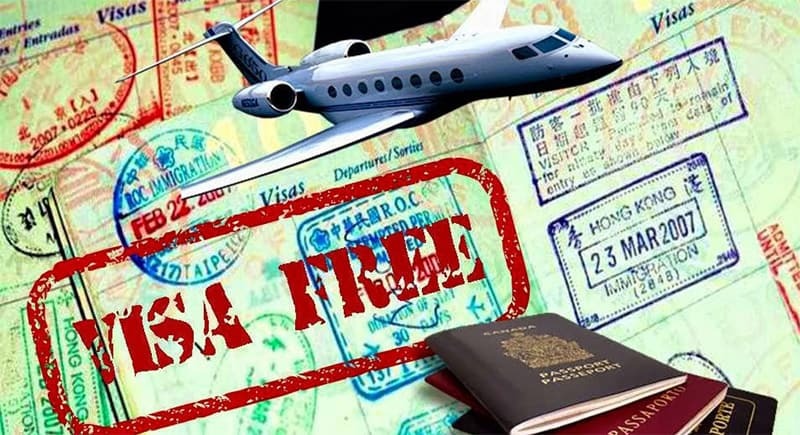 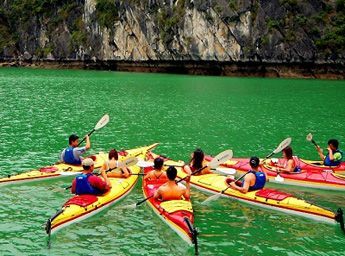 ♦ Visa on arrival: This is the policy for international travel companies, prestigious organizations in Vietnam which can guarantee customers, partners to Vietnam for a variety of purposes. 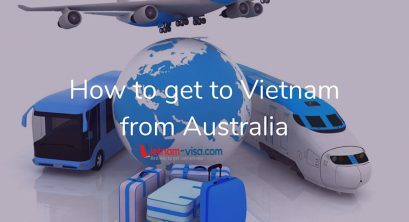 Its full process is very simple, you can see here: Vietnam visa on arrival.